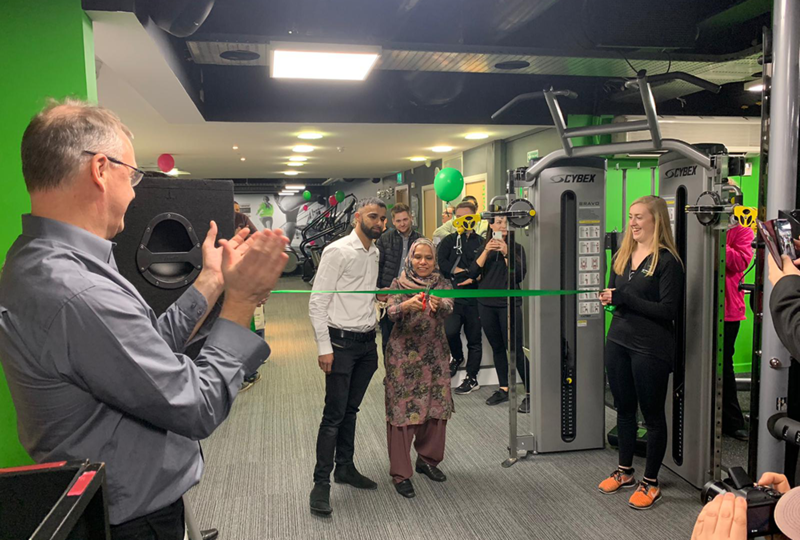 On Thursday 3rd January, new 24-hour club énergie Fitness Bridgwater celebrated their grand opening with new members and the local community. 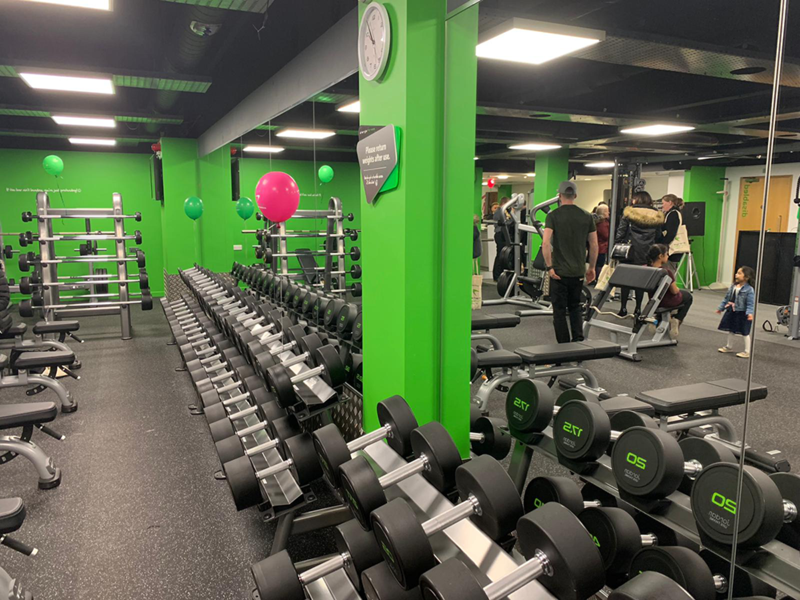 The 4500sqft énergie Fitness gym at Express Park in Bridgwater is the latest gym to offer thé YARD Club Edition, our signature training concept featuring punch bags, suspension trainers, slam balls, benches and more within a dedicated training space. Designed with brick-style walls and astro flooring, thé YARD Club Edition encourages members to try high-intensity training with MYZONE heart-rate monitors for tracking and performance. 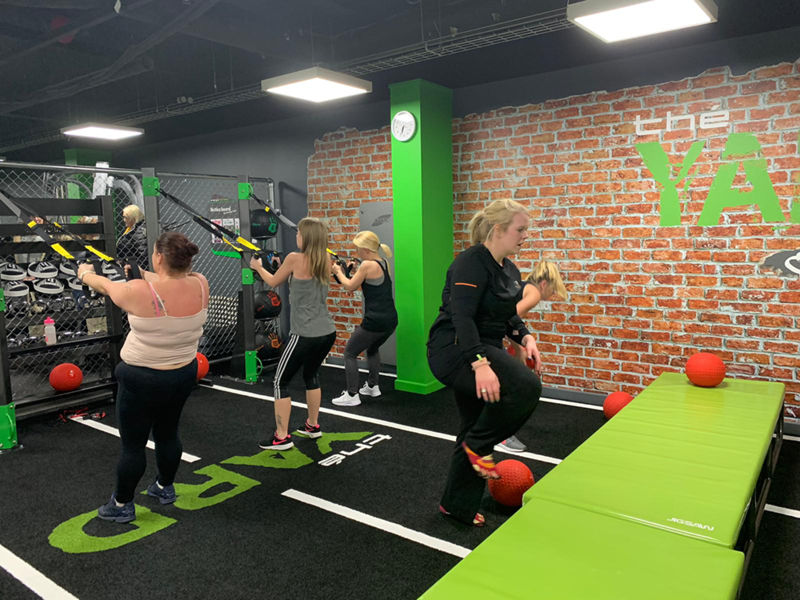 In addition to thé YARD, Bridgwater also offers 30-minute fast fitness énergie BLAST classes, including Mobilise, Core, HIIT, Kettlebell, Boxing and Cycle. Both thé YARD Club Edition and énergie BLAST are accessible via the club’s WOW! membership offering, alongside a 30-day results guaranteed émpower programme, discounted MyZone effort trackers, reciprocal club access, Precor Preva fitness tracking and more.